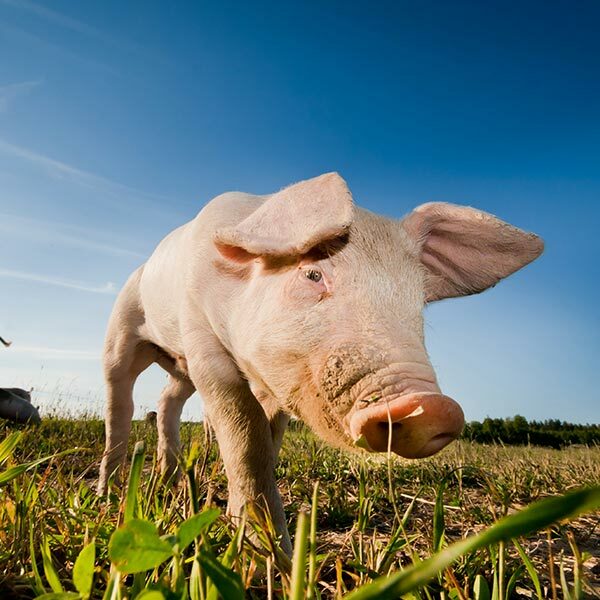 The Swiss FSVO (Federal Food Safety and Veterinary Office) investigated amongst members of the EuroFAWC (European Forum for Animal Welfare) the state of affairs concerning the castration of pigs. Since 1 January 2009, the castration of male piglets in Switzerland can only be carried out under anesthesia. Swiss pig breeders have at their disposal today three practicable methods for preventing boar taint in pork: surgical castration under general anesthesia, vaccination against boar taint and boar fattening. After more than seven years experience, the Swiss are evaluating and comparing the three different methods during a workshop on Friday, November 25th, 2016. Research data and the status in the EuroFAWC members countries.